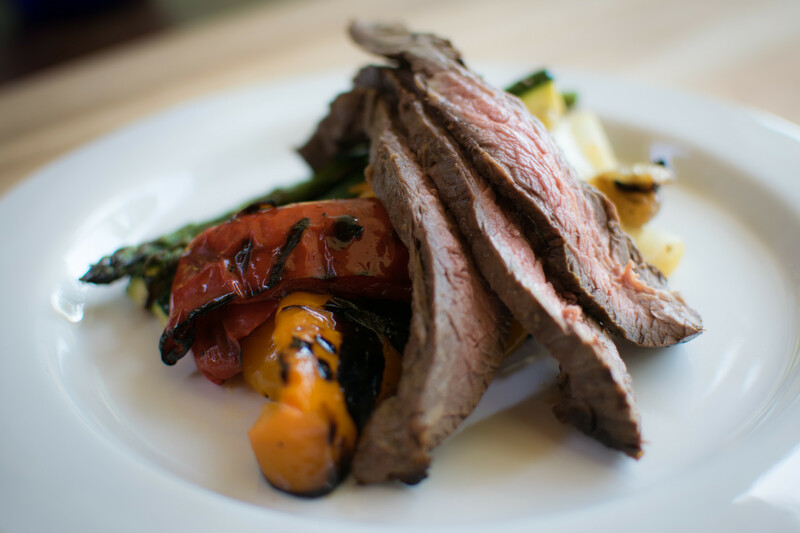 This is the most delicious flank steak! It is one of my very favorite meals. We use 100% grass-fed beef, and the marinade is so easy to make. You will need your parents to grill it and slice it for you, but you can do the rest yourself! In a bowl, mix the oil, soy sauce, vinegar, lemon juice, Worcestershire sauce, mustard, garlic, and ground black pepper. Place steak in a plastic bag or baking dish. Pour marinade onto the steak. If you are using a plastic bag make sure to take the air out so the marinade covers the steak. Preheat grill for medium-high heat. Oil the grill. Grill the steak for 5 minutes per side, or to desired doneness. Learned about your site from Hungry Girl. 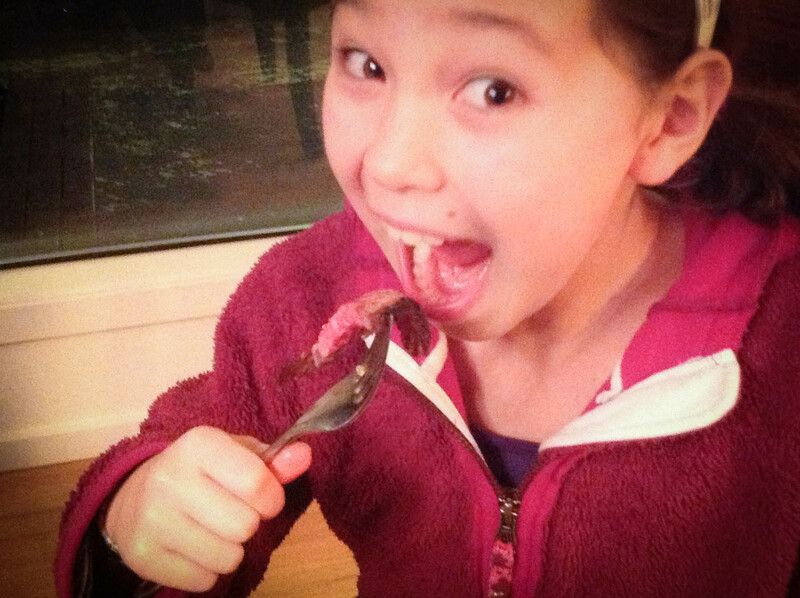 My daughters are learning to cook and for Valentine’s Day dinner we made this marinade for our flank steaks. Best steaks ever!!! We all enjoyed our dinner and will be making this often. We will be making more of your recipes, thanks. Keep up the good work.